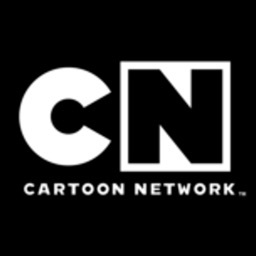 Whether you want to catch up on the latest full episodes, take a quick peek at some hilarious clips or play some great games, you can do it all in the Cartoon Network Watch and Play! 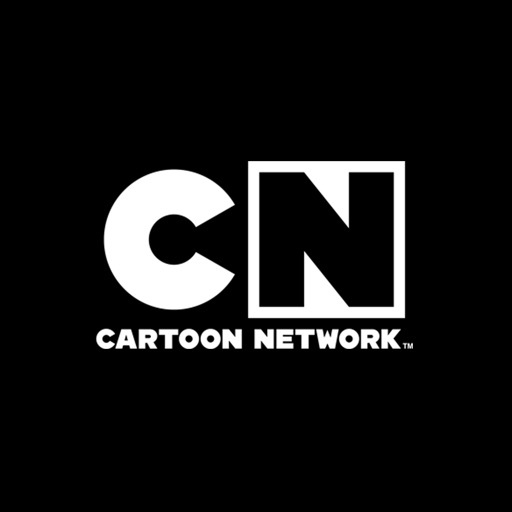 Watch videos from hit Cartoon Network shows like Ben 10, The Powerpuff Girls, Teen Titans Go!, The Amazing World of Gumball, Adventure Time, Regular Show, Uncle Grandpa, Mighty Magiswords, Steven Universe, Clarence, and many more. 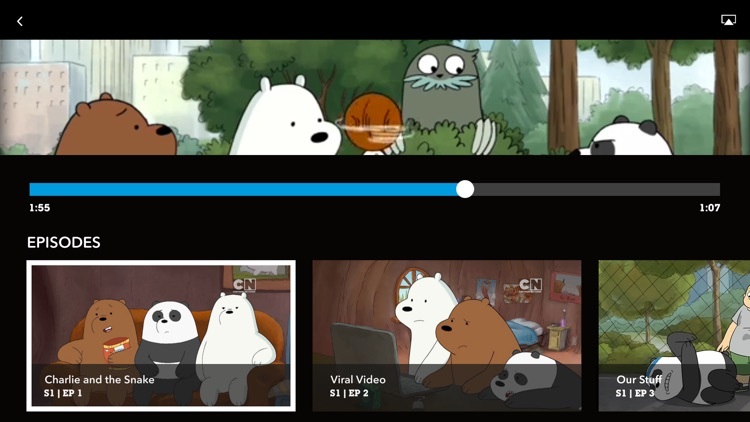 Select your favourite shows, and we'll build a personalized video mix just for you. Change your Mix anytime by selecting new shows! 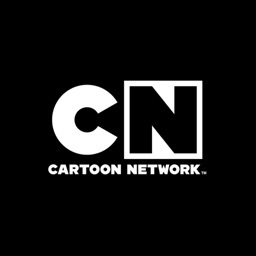 You can watch videos and play games all in one place with the Cartoon Network Watch and Play. 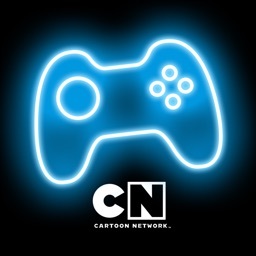 We’ve got games from all our top shows plus new games every month. 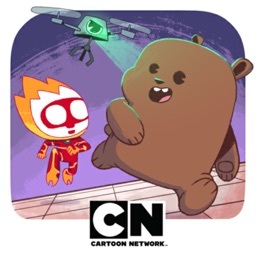 Enjoy even more full-length episodes from your favourite Cartoon Network shows or watch a live stream of Cartoon Network right in the app by signing in with your participating TV or content provider log-in details. 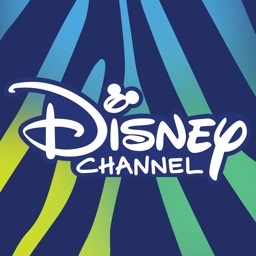 * Adults must authenticate with their cable TV or selected content provider info to view locked episodes and the live stream.